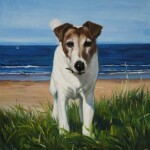 Fabulous Masterpieces has now just put together a dog portfolio for people wanting to commission dog portraits by top dog artists. We’ve also put the photo of the dog that was given to the dog portrait artist next to the actual hand-painted dog portrait. 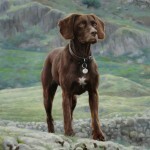 Allowing you to see the quality and scope of work that our dog artists can actually do. 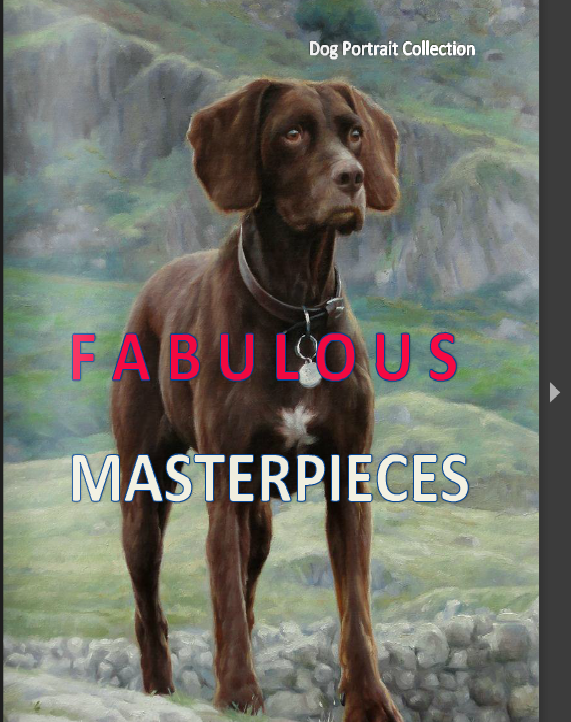 Please take your time to flick through the magazine and if you’d like to commission a dog portrait for a Christmas gift this year, please remember that the deadline for a guaranteed Christmas delivery is November 17th. So please order before then to avoid disappointment.